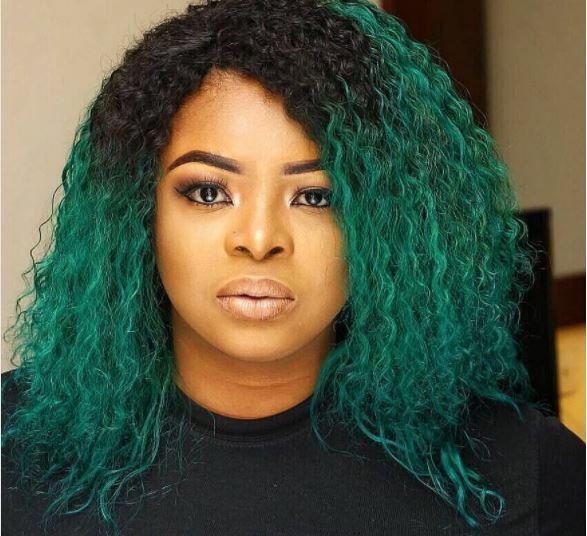 Dayo Amusa shared some photos on her Instagram page and her followers called her fat and asked her to hit the gym to trim down. The actress has replied those body shaming her. According to her, those calling her fat are only caught up in their own bitterness, frustration and depression. Did I hear someone body shame me? OH! That hurts you know 😏 but the let’s try this. You are so less busy hating on another based on your own bitterness because only a self-hated, bittered, frustrated and depressed person will find pleasure in badmouthing a fellow all in the name of giving #ADVICE I guess what you are dealing with personally is SELF HATRED.